The women on my mother’s side of the family have always been attractive. This comes with a price (sanity). There is a long-standing tradition that a distant grandmother brought flirting to the New World. As it turns out, this story was correct. Cecily Reynolds came to Jamestown in 1610 aboard the Swan. Her uncle Captain William Pierce, with his wife Joan, served as chaperon on her voyage. At the age of 14, Cicely married Thomas Bailey. Unfortunately he soon dropped dead from malaria. She then quickly married Samuel Jordan. 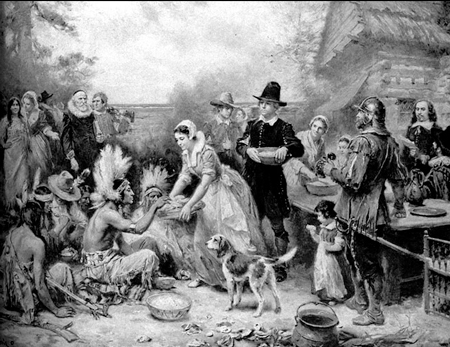 The Jordans neighbors were John Rolfe, who had married Matoaka Pocahontas Powhatan. After her death, Rolfe married Capt. 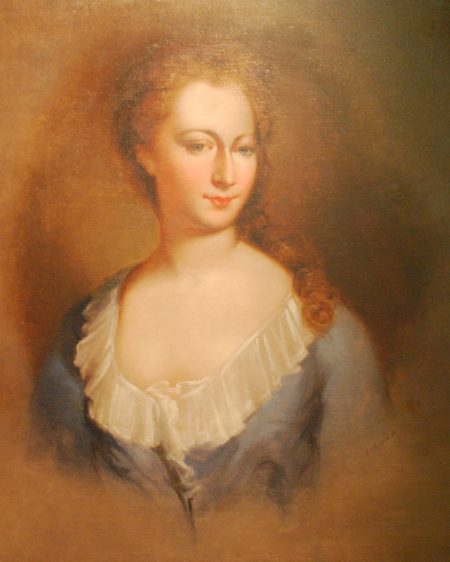 William Pierce’s daughter, Jane Pierce. 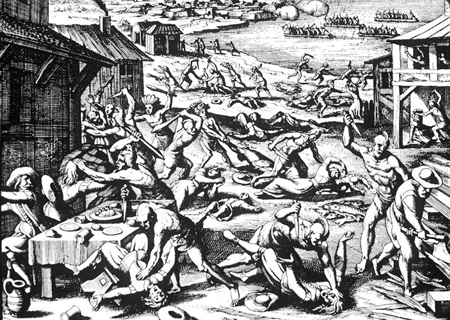 Cicely survived the Jamestown Massacre in 1622 by, as the story goes, standing firmly at her front door and refusing to move. The Powhatan Indians were impressed with her fortitude and beauty and let her live. That story seems a little far-fetched, but who knows? 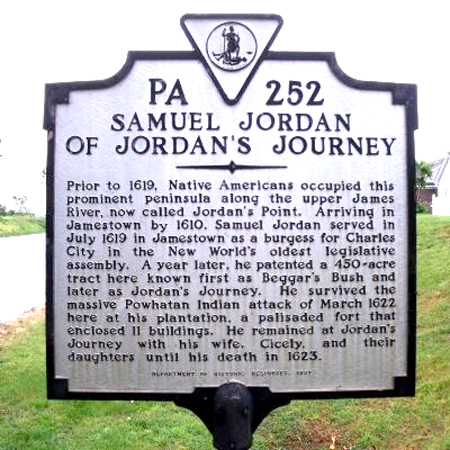 Soon after the Massacre, Samuel Jordan dropped dead, too. Now, this may seem too coincidental. One husband after another dies suddenly. Marrying Cicely may have seemed like a death sentence. But, in Jamestown death was common. Within three or four days of Samuel Jordan's death, Cicely agreed to become the wife of Rev. Greville Pooley. She was pregnant with Samuel Jordan’s child, so she asked that the engagement be kept secret. However, Rev. Pooley was so impressed that he had won Cicely’s hand that he spread the word. Not a good move, now a furious Cicely refused to go through with the wedding. Rev. Pooley sought to hold her to her promise. William Farrar, the administrator of her late husband's estate defended her, causing the first breach of promise suit in America. Farrar then became husband three. They were married for 10 years, and then in 1634, Farrar, surprisingly, died too. Cicely Reynolds Bailey Jordan Farrar then married my distant grandfather, Peter Montague. 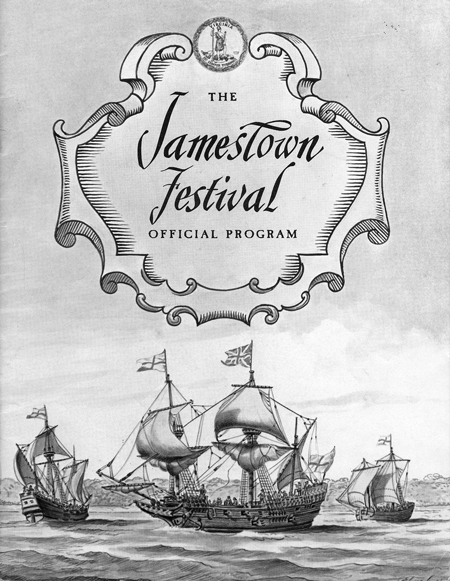 Peter came to Jamestown in 1621 aboard the "Charles" at the age of 18. 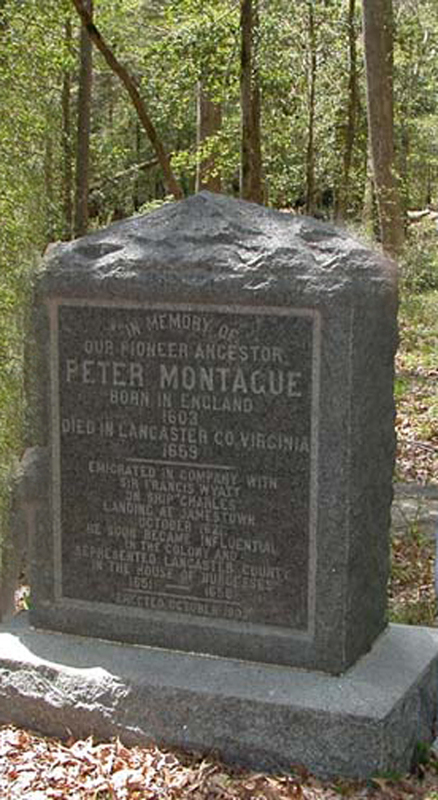 Peter and Cicely had seven children including Mary Montague, George Washington’s grandmother. This marriage lasted for 25 years until Peter Montague died in 1660. Finally, at 59, Cicely Reynolds Bailey Jordan Farrar Montague married husband five, Thomas Parker. There were no children from this marriage, and Parker died three years later. Unfortunately, as was the case with many women, after this we lose records on Cicely. As a member of my mother’s family, I can surmise that, at this point, she had thick wavy white hair, a wry and dark sense of humor, and perfect grace.